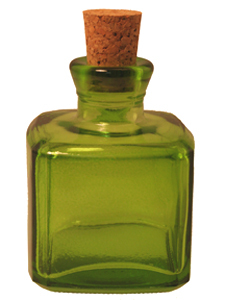 4.2 oz Lime Ingot Reed Diffuser Bottle has brilliant color and a classic shape. For long-lasting fragrance it holds 4.2 oz Lime Ingot Reed Diffuser Bottle. Lime Ingot Reed Diffuser Bottle has brilliant color and a classic shape. For long-lasting fragrance it holds 4.2 oz Lime Ingot Reed Diffuser Bottle. Height 3 3/4". Diameter 2 3/4". Capacity 4.2 oz.